We choose our banks based on convenience. If your payroll account is with ABC Bank, chances are, you’d do all your banking transactions with that same bank. It’s simpler that way. As you grow your wealth, you may want to look at the other banks in order to see what other options are out there. You may find out that you don’t have to fall in line for at least half an hour just to do one transaction. 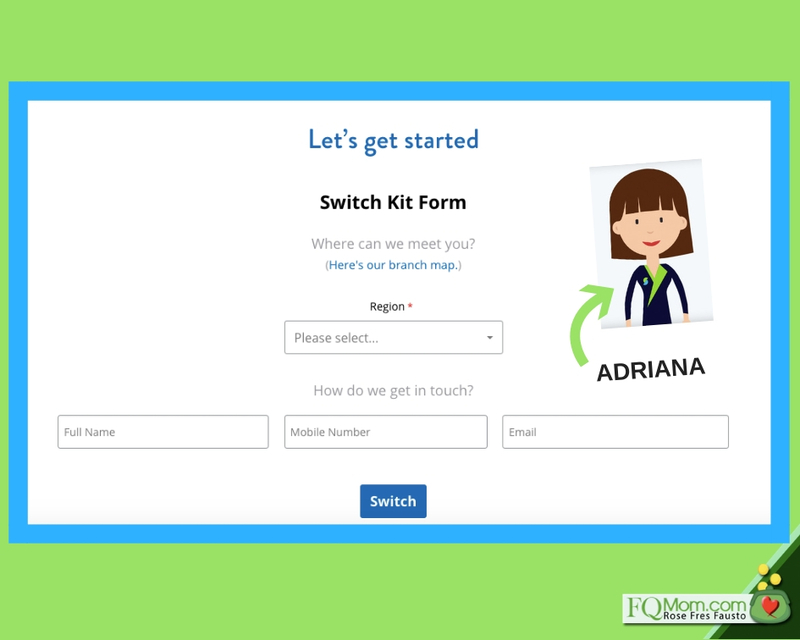 When I heard of the Human Switch Kit of Security Bank, I was curious to try it out because I’m not very fond of falling in line and filling up application forms writing down your name, address, birthday, and other personal information over and over again. I went online and timed myself how long (or fast?) it would take me to fill up the bank’s application form. Guess how long? My phone timer recorded 2 minutes and 41 seconds and I was doing it at a chill speed. Oh, and there’s “Adriana” to help you out with the application. After I accomplished the forms, I received a text message and an email informing me of their receipt of my application. What more, they came to the house to pick up my opening balance and have some forms signed, just one set! No need to write my name, address, etc. again and again on the forms as they brought with thema printed copywith details derived from my online application. I don’t know but it gave me a thrill. Maybe because I instantly remembered how I would get a bit irritated writing down those same pieces of information for every transaction I would do with my existing banks. There’s more to Security Bank than the ease of opening an account. 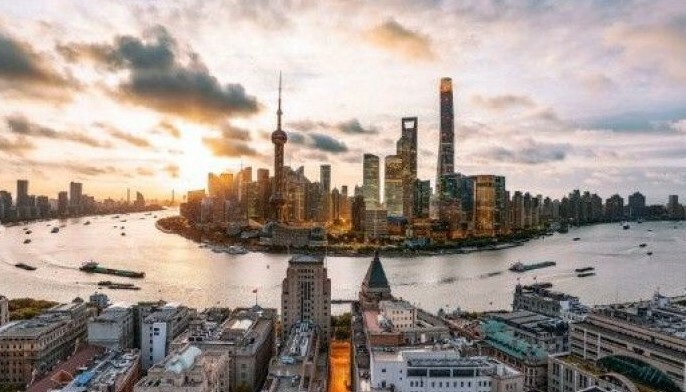 It ranksas the country’s number six in asset size, but it has won the Bank of the Yearaward, the equivalent of Oscars in the banking industry, four times in the last six years! Come to think of it, they actually beat Meryl Streep who has been nominated a gazillion times but has won the award three times. So what is this Bank of the Year award? It is the world’s longest running international banking title. 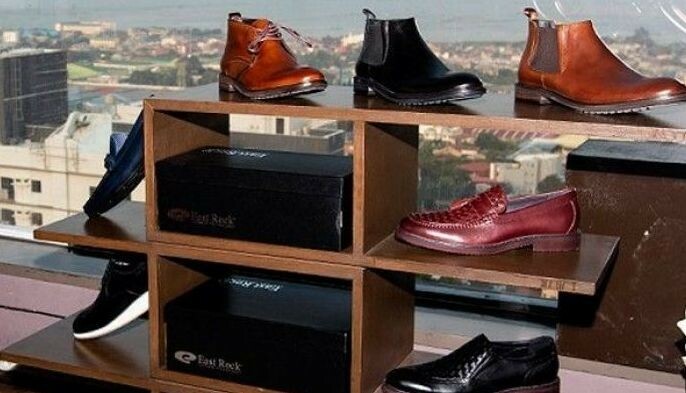 This is given by The Banker, an international banking and finance magazine of the Financial Times Ltd., which is a trusted and credible source of global banking information as far back as the 1920s. Incidentally, the first Academy Awards or Oscars also happened in the 1920s. The Bank of the Year award is given to the bank that has delivered solid financial results while demonstrating mastery in developing new products, services, and the employment of new technology. Security Bank received this prestigious award for the first time in 2012. Incidentally, this was also the year when Meryl Streep received her last (so far) Best Actress Oscars. 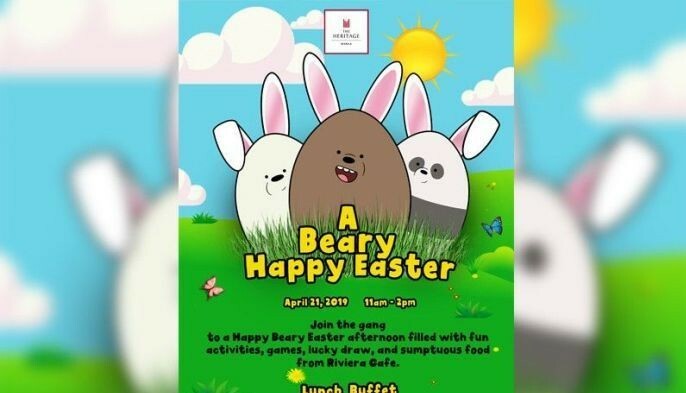 Security Bank began to break into the competitive scene with their big-ticket deals such as the country’s PHP 323 billion peso bond swap, and the PHP 16 billion secondary offerings of San Miguel Corporation the year before. 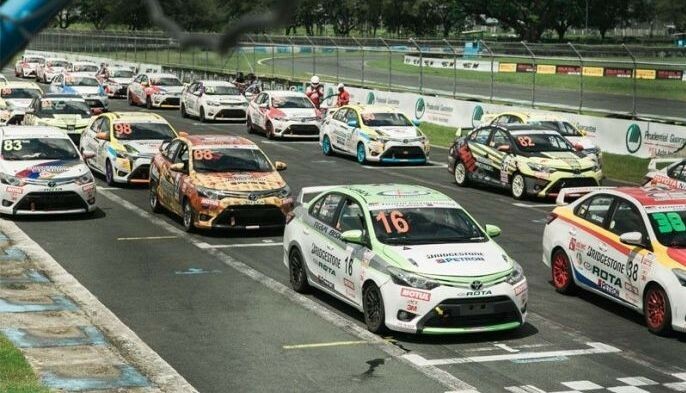 Its loan growth was an impressive 24%, catering to corporate and small-medium enterprise customers, with loans going to the infrastructure, energy, retail, real estate, and mining sectors. Left: Meryl Streep receiving her Oscar award; Right: Security Bank President & CEO Alfonso L. Salcedo, Jr. receiving the Bank of the Year award for Security Bank in London. The bank embarked on its rebranding with the help of Miss World 2013 Megan Young. In a beauty-queen-crazy country like ours, this greatly helpedSecurity Bank become known to the masses as a bank name and drop that old misconception that the brand stands for security services as in security guards! I’m not kidding, that’s the story of one of their friendly and young branch managers. But don’t worry, it’s not so bad. Even the late first wife of Warren Buffet, the world’s greatest investor,misconstrued the word “security” in the same way. There’s a part in the book Snowball, Buffet’s biography, when Suzy said her husband’s work is about providing security services (as in “sekyu”) because she would always hear him talk about security analysis! Talking about investing, I was happy to watch the first Megan Young advertisement years ago because she introduced the term “UITF” to mainstream television advertisements. Maybe even the other banks were happy about this. I am a fan of UITFs but I hate the term UITF. It sounds like a disease – urinary tract infection or UTI. That’s the puzzled look I used to get when I’d talk about these pooled funds instruments prior to Miss World uttering it on tv. I preferred the old nickname back in the ‘90s – Unit Trusts. Thanks to Megan Young most people looking into investments are now familiar with UITF! 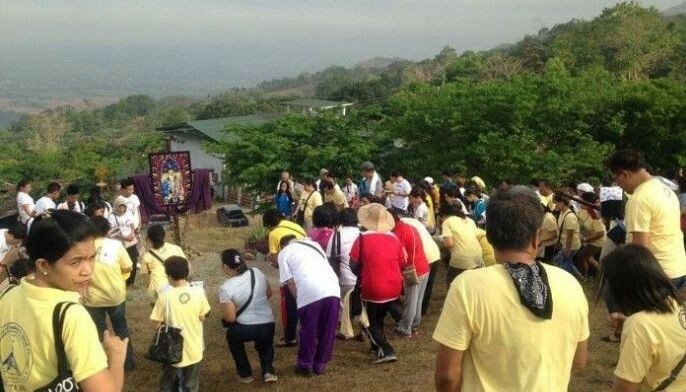 Miss World Megan Young helped popularize “UITF” among non-finance people. Security Bank won the Bank of the Year again in 2015, 2016, and 2018, making it the current title holder. 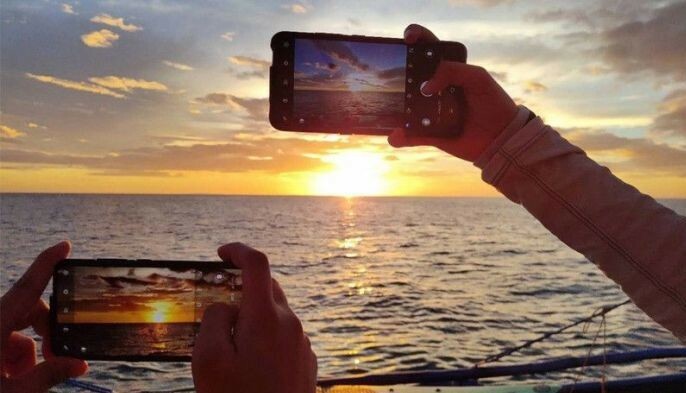 It continues to forge ahead with its banking innovations and won the 2018 Best Digital Bank in the Philippines by the London-based Capital Finance International. It continues to grow and improve its services - savings and checking accounts (now come with free insurance with their affiliate FWD), debit and credit cards, and personal loans. 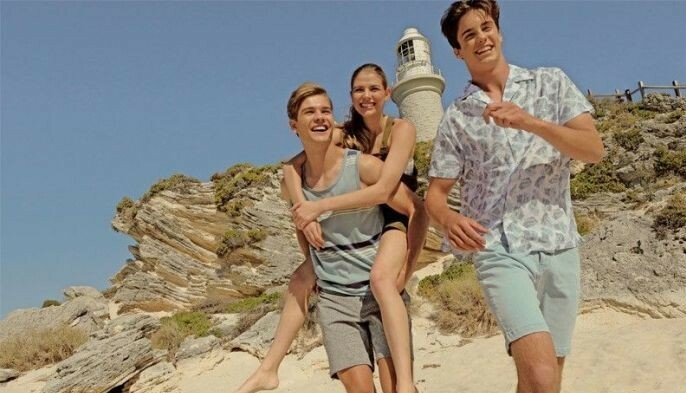 Their consumer loan portfolio grew by a robust 48% in just one year due to the release of its two new creations: the Salary Advance Loan, and the Business Express Loan. Okay, before we proceed further with the loans, FQ Mom reminders please: Take a loan only if it is a good loan for you, and you will know that by answering these questions: 1.) Will the use of the loan improve your condition? 2.) Are the terms and conditions of the loan affordable and fair to you without prejudice to question no. 1? FQ Questions to answer to determine if it’s a good loan or a bad loan for you. If your answers to both questions are yes, then you may wish to try out their loan services. Once again, you can enjoy the speed of their service. The Business Express Loan takes only five to seven days, while their Salary Advance Loan can be approved by as fast as 10 minutes! I like that they’re able to combine the digitization and still keep the human interaction. That’s exactly how I felt when I opened my account – application done in under 3 minutes, followed by a visit from the branch manager and some interesting conversation over merienda of tikoy and banaba iced tea. 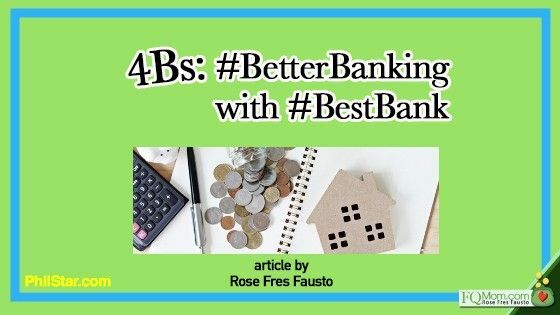 The next time you spend your precious time waiting in a long queue, consider the four Bs:Better Banking with the country’s Best Bank? 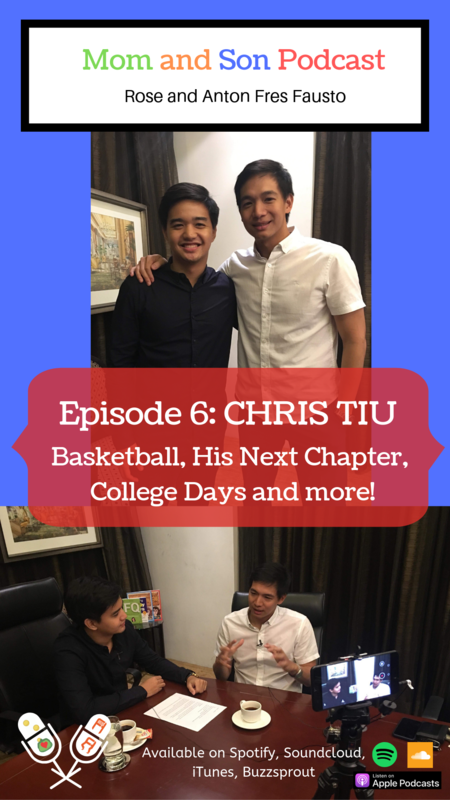 We’ve got a very special Mom and Son Podcast episode today as we interview the one and only Chris Tiu! Basketball Star/Model Student-Athlete and now loving husband and proud father, Chris answers some questions about his retirement, which Blue Eagle basketball player he likes, his family and more. For our future episodes, you may send in your comments and suggestions to AntonFausto@gmail.com. 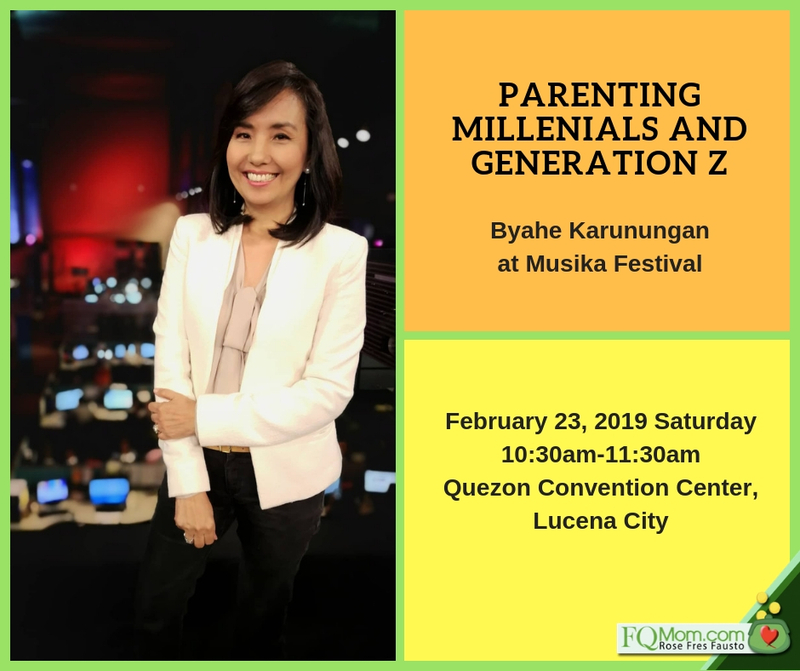 I’ll be giving a talk on Parenting Millennials and Generation Z as part of the ByaheKarunungan and Musical Festival at the Quezon Convention Center in Lucena City on February 23, 2019 (Saturday) from 10:30am to 11:30am. For ticket inquiries, contact Desiree Rea at 0917-399-5975. 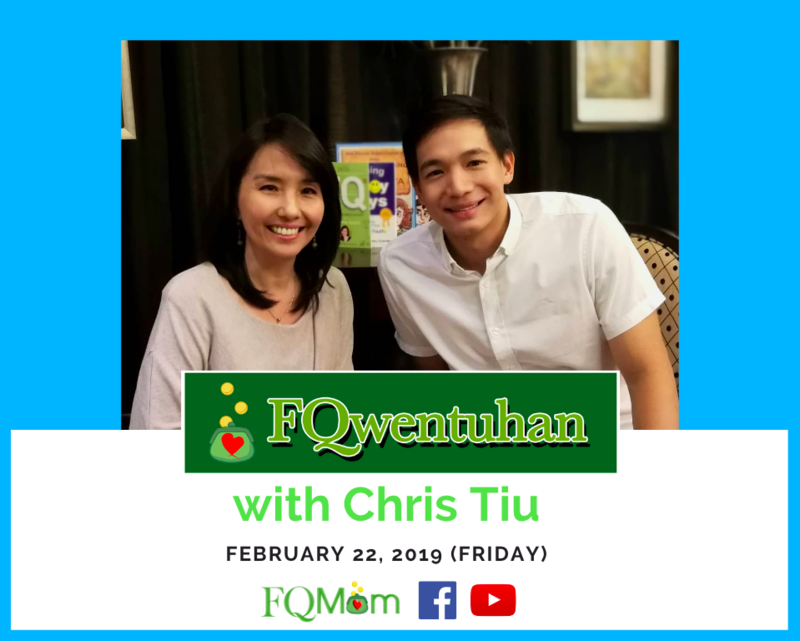 Watch out for our FQwentuhan this Friday with special guest Chris Tiu! He is one of the successful Pinoy boys featured in my first book, Raising Pinoy Boys! You’ll learn a lot from his childhood money memory and FQripot tips, and how he answered questions about family and life in general! 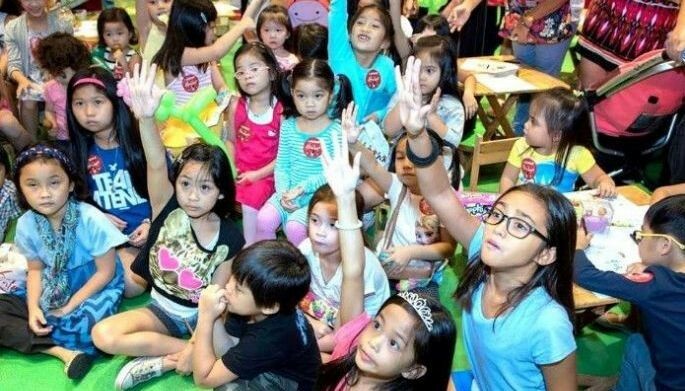 Rose FresFausto is a speaker and author of bestselling books Raising Pinoy Boys and The Retelling of The Richest Man in Babylon (English and Filipino versions). Click this link to read samples – Books of FQ Mom. She is a Behavioral Economist, Certified Gallup Strengths Coach and the grand prize winner of the first Sinag Financial Literacy Digital Journalism Awards. 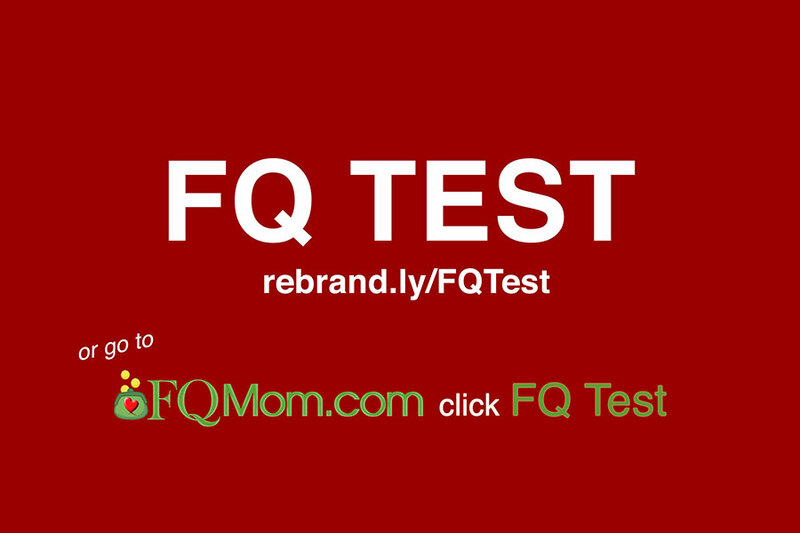 Follow her on Facebook&YouTube as FQ Mom, and Twitter&Instagram as theFQMom. Her latest book is FQ: The nth Intelligence. ATTRIBUTIONS: Photos from Security Bank, durham.ca, whatwomenwant-mag.com, zimbio.com, screenshot courtesy of PC&V Communications Ads ArchiveYoutube account, and stickpng.com modified and used to help deliver the message of the article.